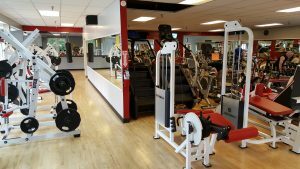 The Gym is a 24 hour work out facility that has cardio machines and ample weights. 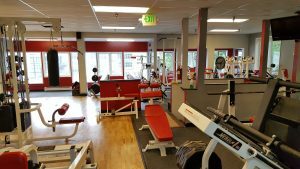 The appropriately named facility has many different payment options and allows you to pay as you go without and long term contracts. 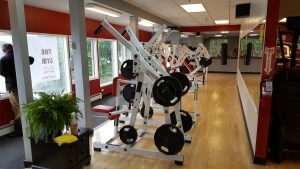 There is a weight machine to work any muscle you are interested in. There are plenty of upper and lower body weight machines. You will find a good set of dumbbells and dumb bars. 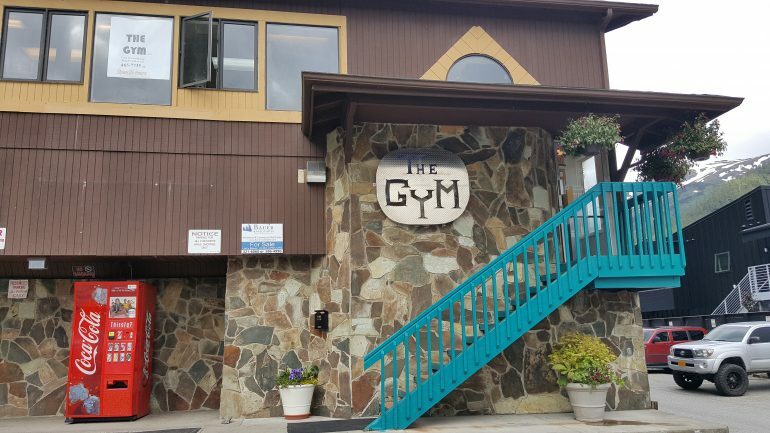 The Gym has full facilities including a locker room with shower, sauna, and restrooms. You will even find a water fountain hidden in the corner, if you dare. The owner Michale is very friendly and approachable. If you have questions just ask him. I find that there is plenty of lighting and space to do your work out. I manage to get in and do my work out uninterrupted. But if you prefer a quieter environment don’t go during peak hours which is usually after work (4 -6pm). If lifting weights is not your thing or you are on a cardio day, there are plenty of cardio machines to use. The Gym has treadmills, stationary bikes, and stair climbers. You also have jump ropes and boxing bags available. One of the drawbacks of The Gym is that it can get a little cramped in a few areas. A nice advantage is that they offer discounts for state or federal employees. Ask! You might qualify.